GeoGuessr is a wonderful FREE site that allows K-12 students time to explore the world using Google Maps. GeoGuessr puts you in a random place in the world and you have to “look” around to figure out where you are. Place a pin on the map to the right and see just how close you are. You will have 5 different places to explore and learn about. 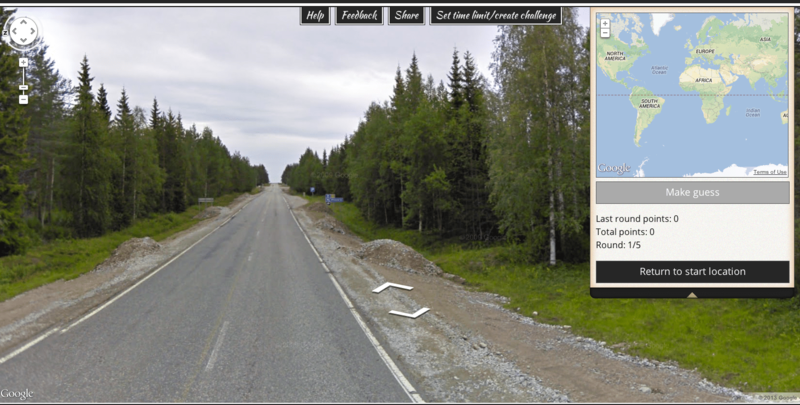 GeoGuessr is very simple but can get a great learning tool or any geography teacher. I encourage you to set a time limit and challenge a friend or your students with GeoGuessr. If you have an iPad or iPhone, download GeoTest. 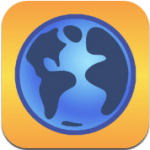 The GeoTest app is a FREE app that is a lot like GeoGuessr for the Mac or PC. The map is easy to use and its very fun to explore new places.